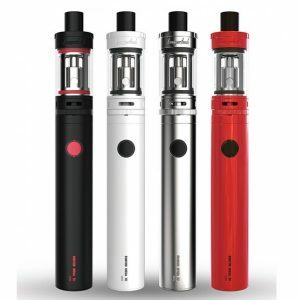 The IJOY Elite Mini Kit is a revolutionary 3 in 1 system from IJOY company – sub ohm & RTA & pod system. 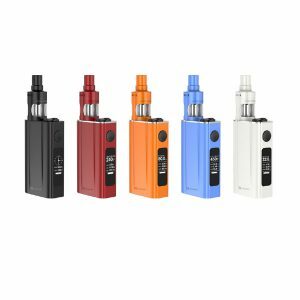 The IJOY Elite Mini Kit is a revolutionary 3 in 1 system from IJOY company – sub ohm & RTA & pod system. Such a device offers an ultimate flexibility. It is possible to switch between building by themselves or utilizing the replaceable pre-made coil platform. While the J&P pod adapter allows using the pod on the Elite Mini Kit. The device is powered by a built-in 2200mAh battery and has a 60W max power output. 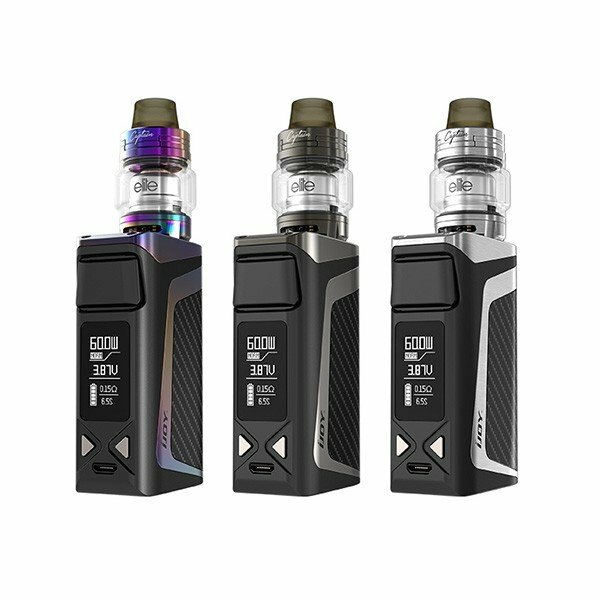 Being compact and portable, it remains powerful and offers multiple working modes, including VW, TC-Ni, TC-Ti, TC-SS and unique custom user mode. 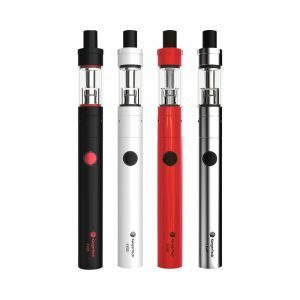 The Elite Mini comes with a 2ml e-juice capacity possible to extend up to 3ml with a bubble glass tube. It features a sliding mechanism to ensure convenient top filling and a gold-plated deck with side bottom airflow providing unique airflow for smooth vapor. Both DIY coil and pre-built coil head compatible. 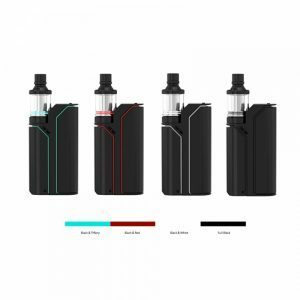 Presented in two color finishes, the IJOY Elite Mini Kit provides simplicity of usage, rich flavor production and an impressive flexibility. Combined together, these characteristics make the vape kit a perfect choice for any entry level or enthusiast vaper.